Edmonton filmmaker Mark Twitchell has been charged with first-degree murder in connection with the disappearance of a man who hasn't been seen since Oct. 10, police said Saturday. Edmonton filmmaker Mark Twitchell has been charged with first-degree murder in the disappearance of a man last seen on Oct. 10, police said Saturday. 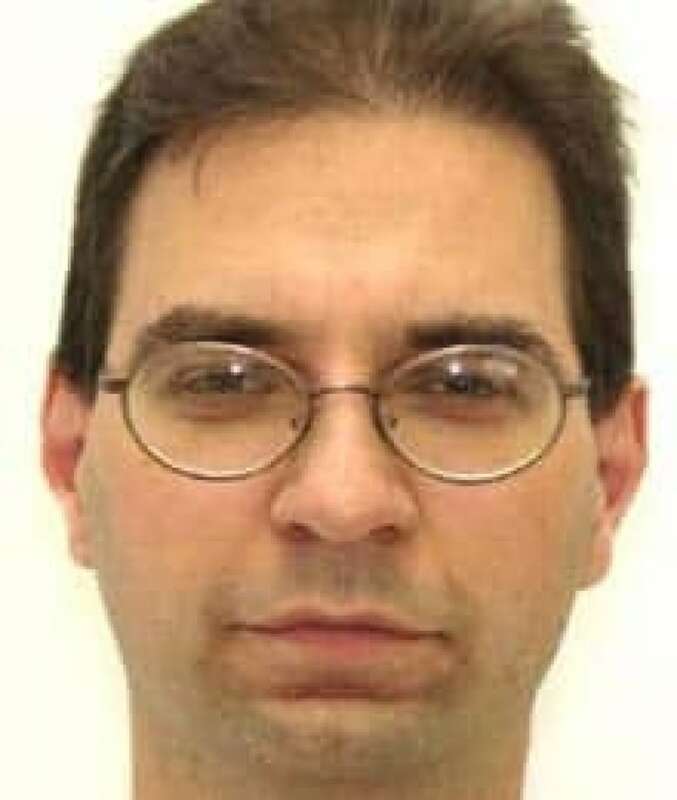 John Brian Altinger, 38, was originally from White Rock, B.C. He went missing from the area of 40th Avenue and 57th Street in Edmonton, where he had been living for 10 years. It's believed he went to meet a woman he'd met on an online dating service, the police news release said. "Mr. Altinger had e-mailed a friend the directions where he was told to go to and the friend kept that e-mail and that's the only reason we found that garage," said Det. Mark Anstey of the Edmonton Police Service. Police wouldn't say what they found in the garage, but said there is enough forensic evidence to charge Twitchell, 29, with first-degree murder. Altinger's body has not been found. Twitchell used the garage as a movie set, Anstey said, and one of his earlier projects involved the story of a killing. "This film was about luring a fellow from the internet, duct-taping him to a chair, killing him and cutting him," Anstey said. "It was actually filmed and there are actors; we interviewed the actors. We've interviewed everybody and that film actually did take place." Twitchell was arrested without incident in Edmonton on Friday. 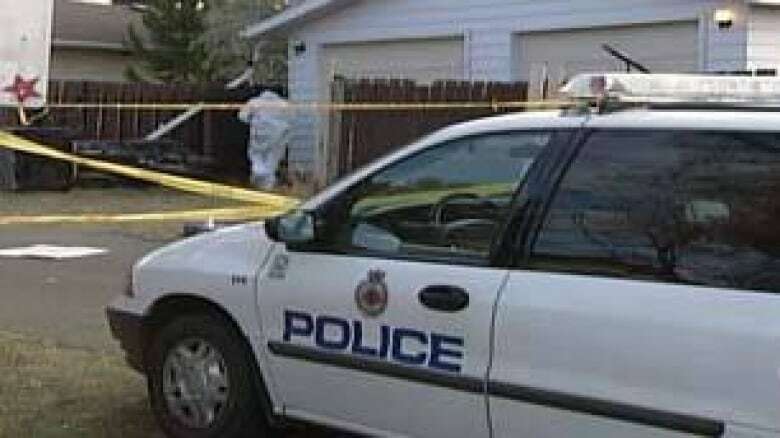 Neighbours at Twitchell's residence on Dayton Crescent in St. Albert, a suburb of Edmonton, said he lived there with his wife and two children. "He seemed like a straight-up guy," said Ralph O'Donnell. "We got cops on this crescent all the time but I never thought it would be from that guy." Twitchell is scheduled to make his first court appearance Monday. Police are seeking another man who may have been lured by an ad but is believed to have escaped, Anstey said. "I believe this male entered the garage and was attacked by another male who was wearing a hockey mask," Anstey said. "The male was able to break free and run into the lane, being chased by the male in the mask. At this time a couple was walking by and saw the altercation. "The male wearing the hockey mask backed away and the other male may have escaped." Detectives with Edmonton Police Service said they are hoping to speak with the man who went to a garage at 5712 40th Ave. on Oct. 3.